Are you looking for the best wedding photographers in Sydney? Seeking high quality wedding photography to capture one of the happiest days of your life? If you have answered “yes” to the above questions, then Fuss Photography has the perfect solution for you. We understand that your wedding is one of the biggest days of your life which is why you need the best wedding photographers in Sydney. Both professional and experienced, our team of wedding photographers use creative techniques to capture those beautiful moments. The best wedding photographers in Sydney use virtuous camera work which enables them to actively embrace those instances of love, happiness and beauty. Constantly striving for excellence, their imagery style combines elements of fine art and romantic highlights to seize every magical moment. Our best wedding photographers have the ability to interpret these emotions through gorgeous images by offering a truly personalised service. Our best wedding photographers in Sydney ensure to work closely with every client in order to meet and exceed their expectations. By offering a service tailored to your specific needs, you have the choice of the style of wedding photography you would like. As part of our best wedding photographers in Sydney service, we provide high resolution images for the finest quality photography. Furthermore, our wedding photography is set an affordable price so you don’t have to worry about burdening your wallet. 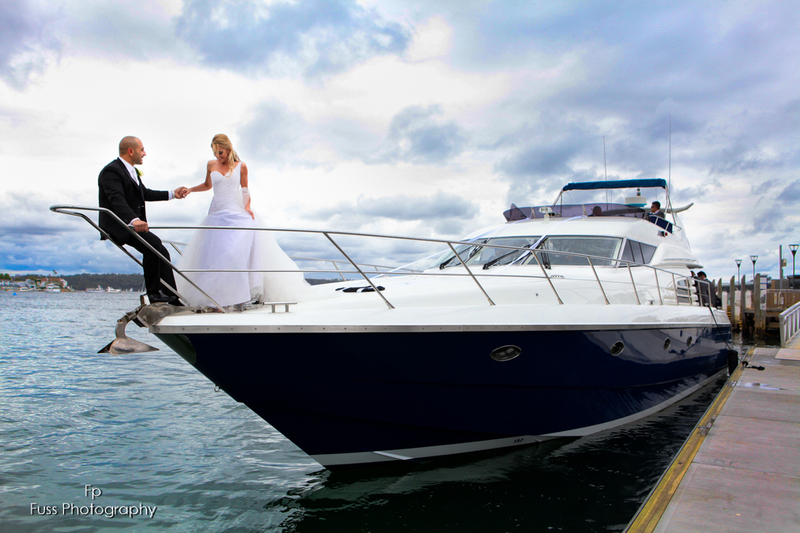 Having years of experience, we ensure all special moments are documented in a way that can be cherished for a lifetime. Get in touch with Fuss Photography today to find out more information about our best wedding photographers in Sydney. We’d love to hear about your wedding.